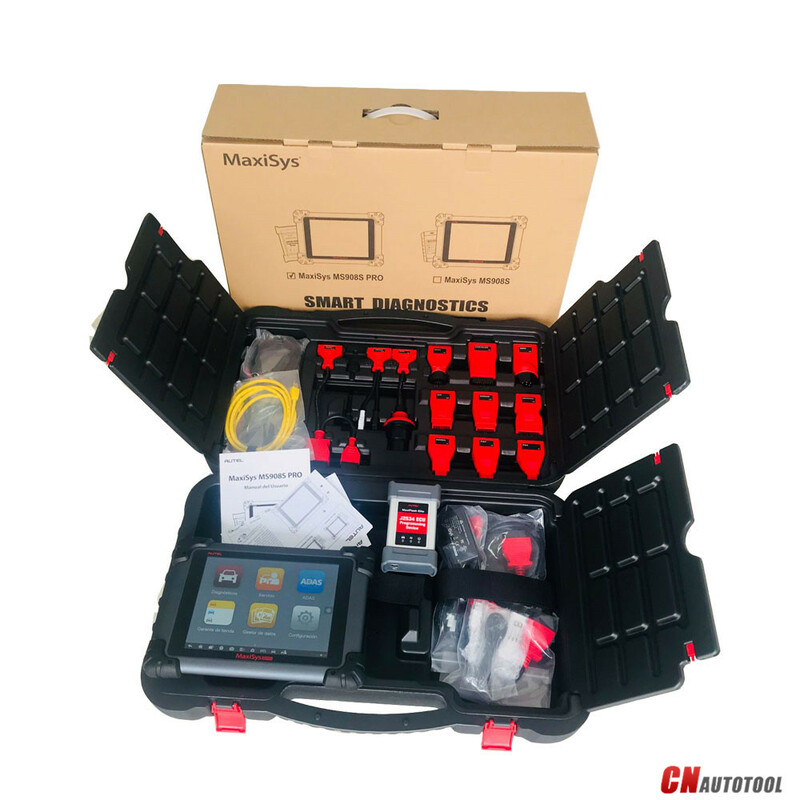 Use the main cable to connect the J2534 ECU Preprogramming Box of Maxisys MS908P to the vehicle, and via Bluetooth of J2534 ECU preprogramming box to communicate with MS908P. 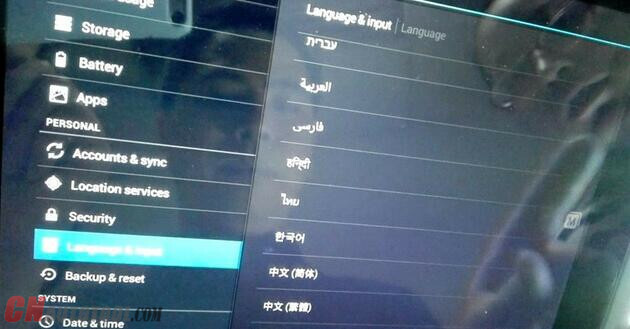 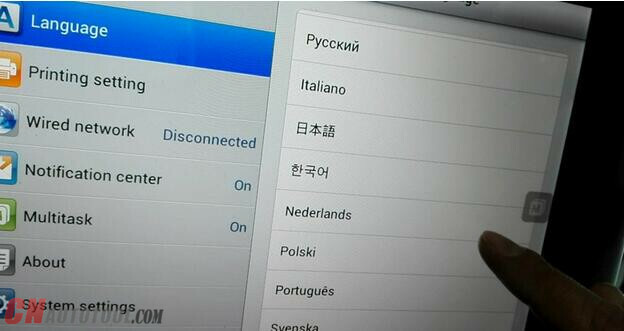 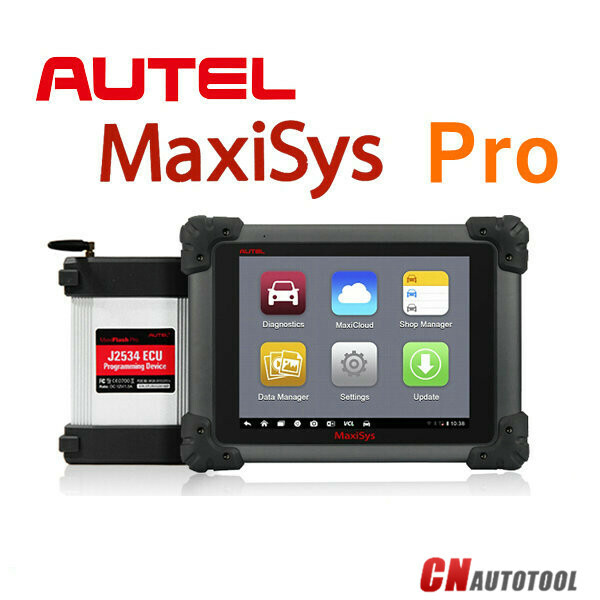 2.Autel MaxiSys MS908 Pro device system language setting is Multilanguage available, just go to “System settings” to reset. 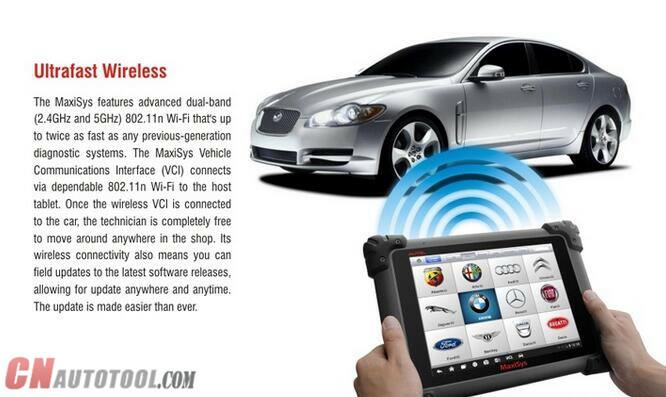 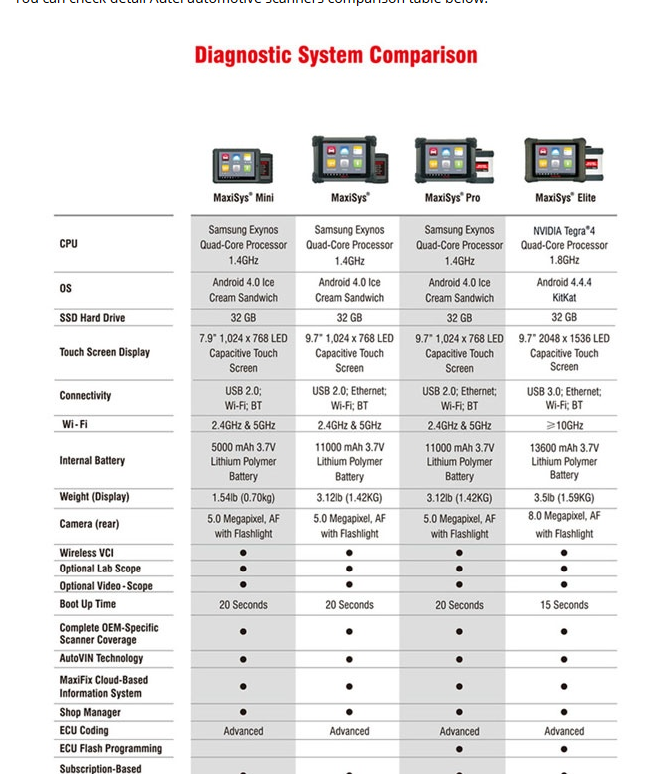 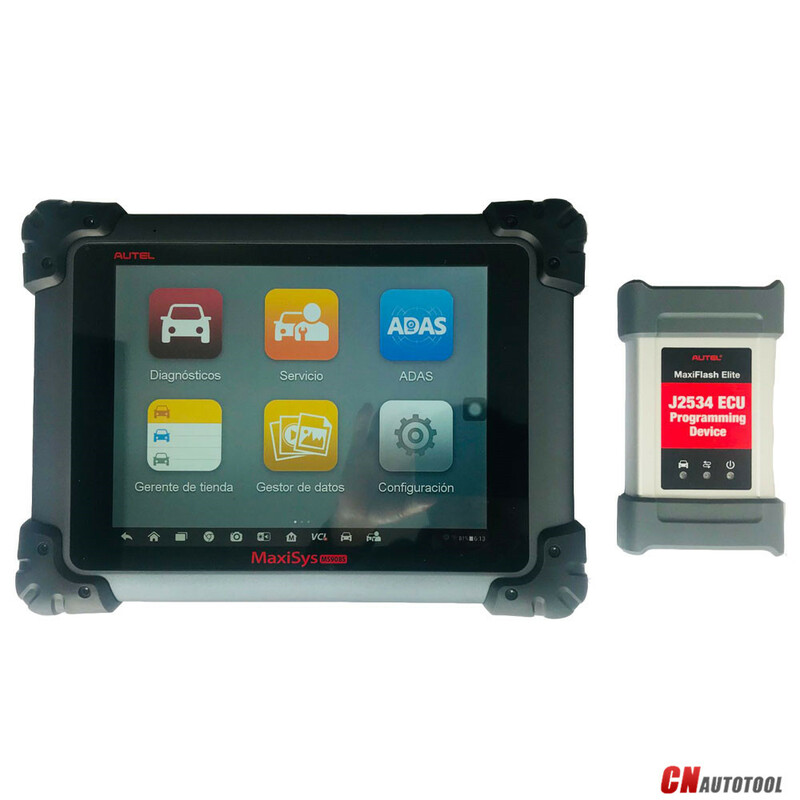 Autel MaxiSys Pro MS908P Designed with the DNA of Autel’s diagnostics family, the MaxiSys is built to offer many of the prestigious qualities of the MaxiDAS DS708 with extreme ease of use and powerful diagnostic performance. 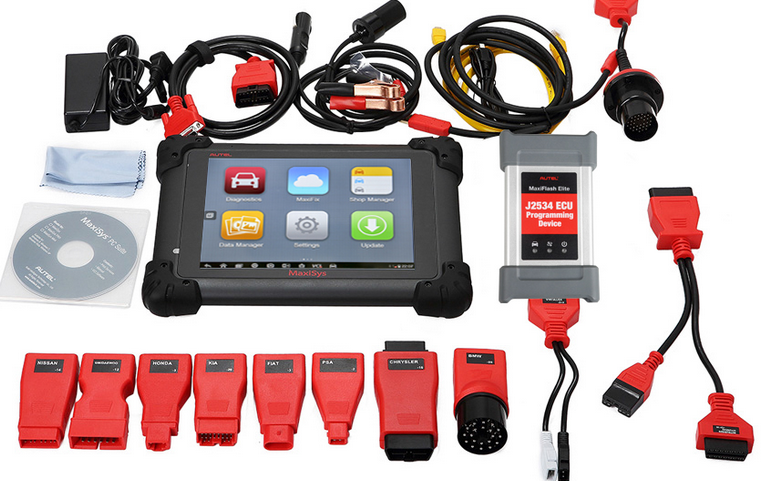 As more and more customers have interesting for this machine , we organized multiple videos for your reference . 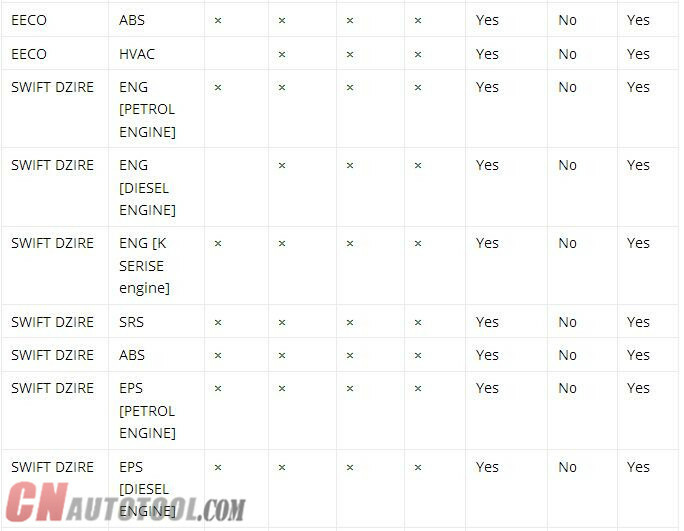 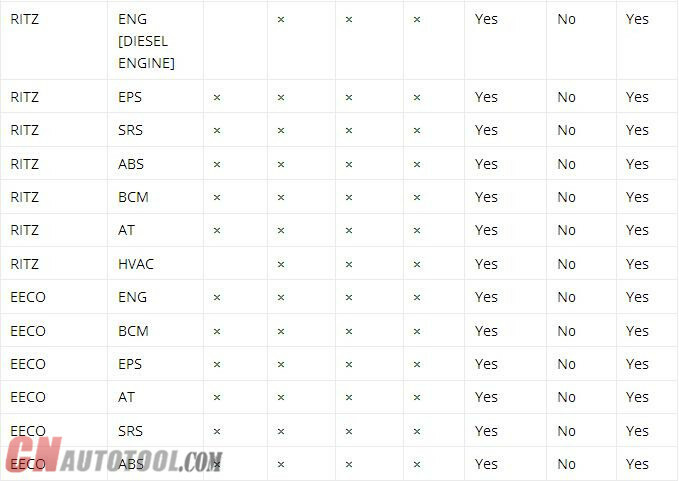 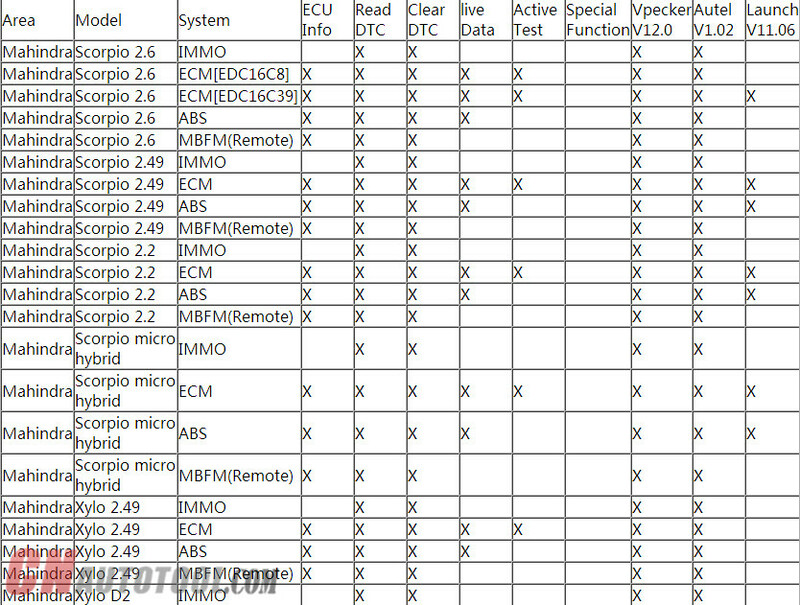 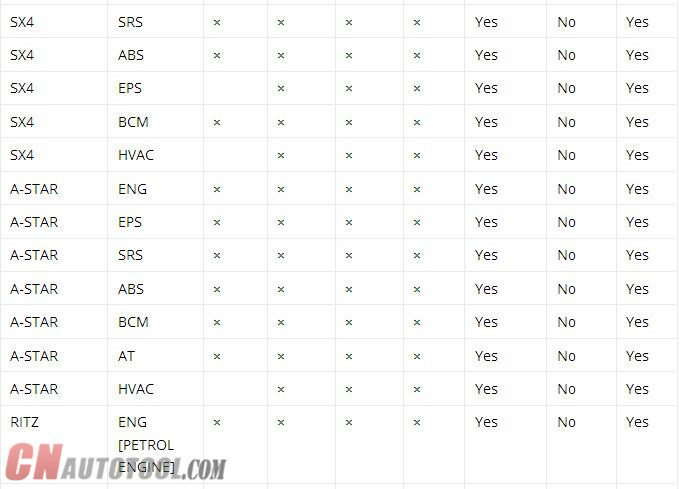 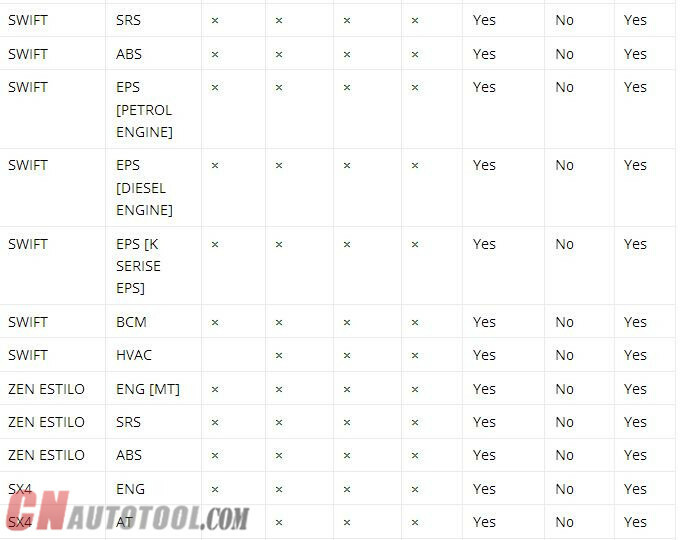 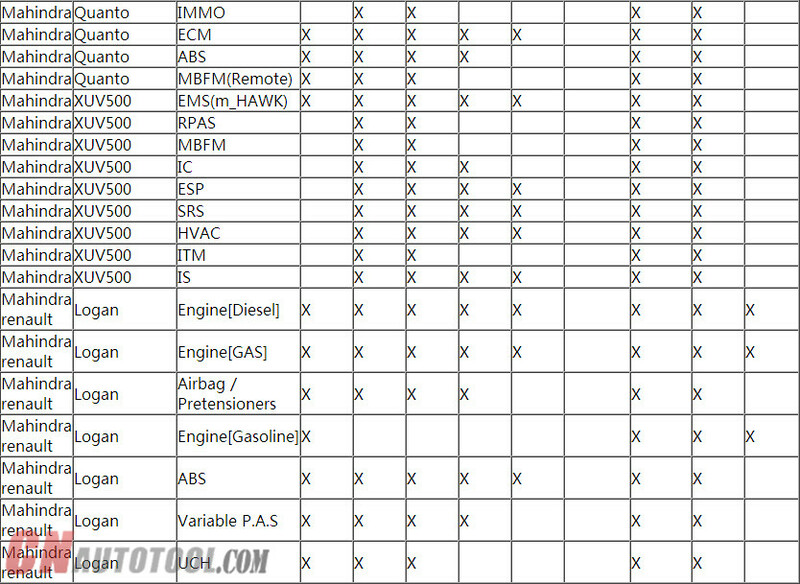 1.How to do programming for bmw ? 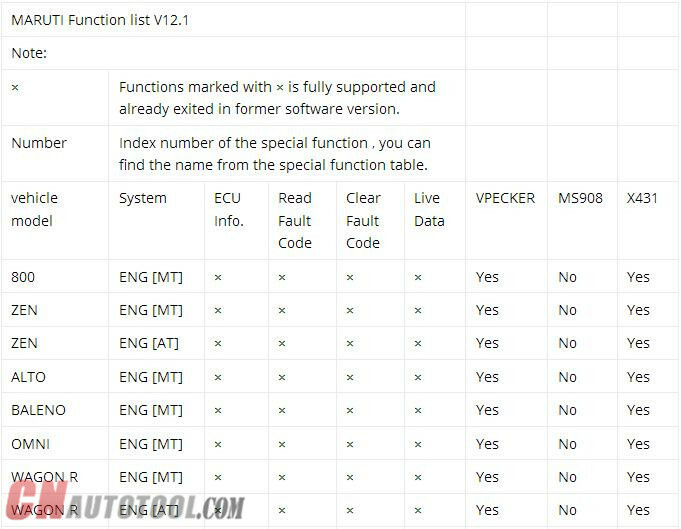 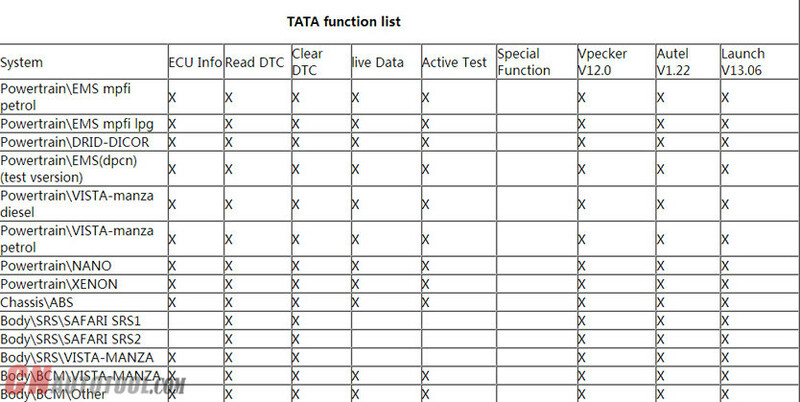 2.How to do data logging function ? 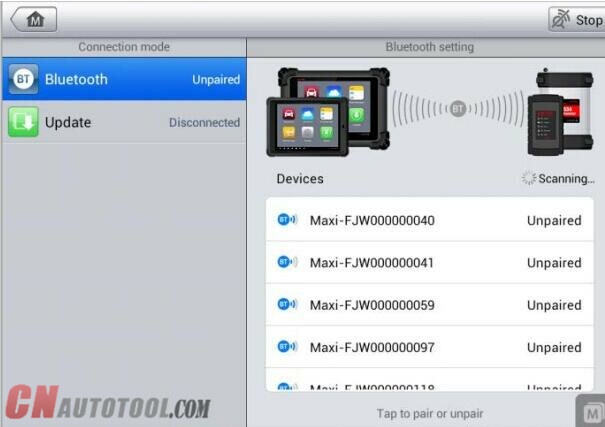 3.How to do multi tasking with Autel MS908 Pro ? 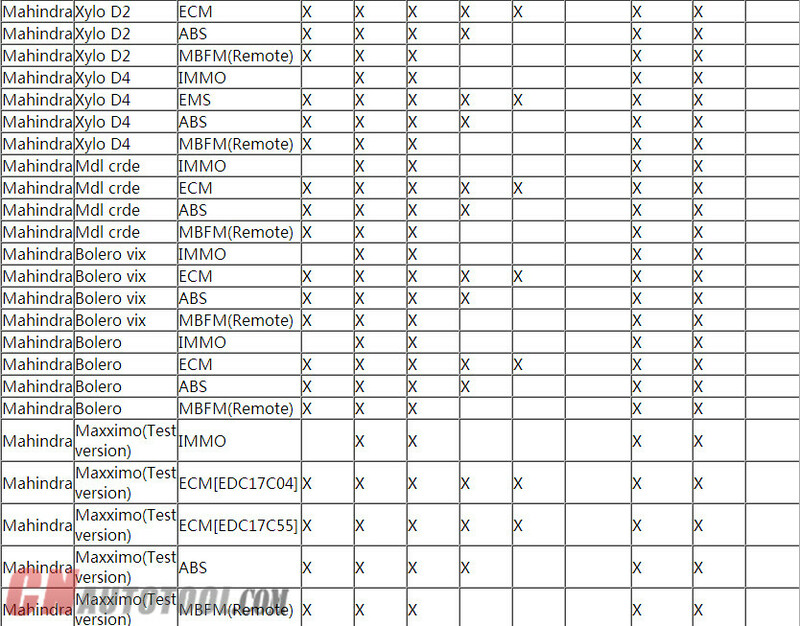 4.How to use data manager ? 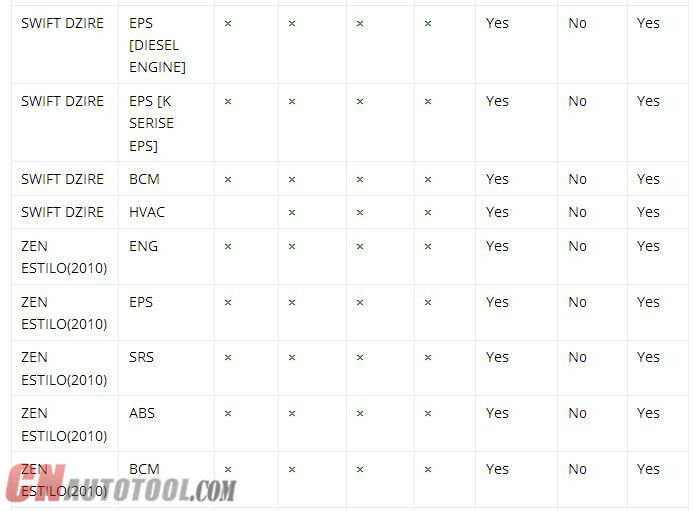 5.How use the shop manager ? 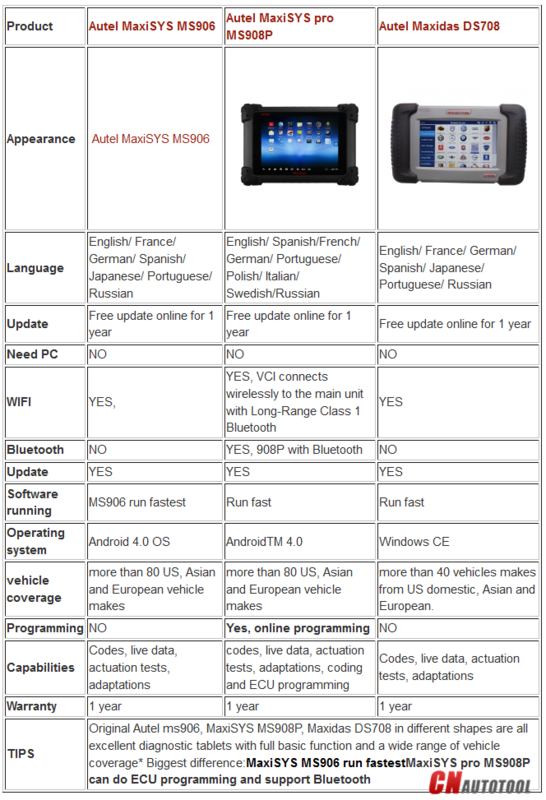 6.How to use wireless printing function for Autel MS908 PRO ?